Our packages are priced with you in mind. So you get the best service at the best possible prices. Stream with confidence. Play with boldness. Download and upload what matters with faster internet speeds. The best technology, working for you. Our completely fibre-optic network infrastructure means every click you make is a sure one. Internet can be utilized within the home via wired transmission by using the Ethernet cable attached to the router, and wireless using WiFi transmission. Wired transmission will always provide more bandwidth than wireless transmission as various factors affect wireless transmission eg. Interference from other wireless devices that use the same frequency of the router, such as other wifi routers (including neighbour’s routers), baby monitors, cordless phones, microwaves, wireless alarms, wifi surveillance cameras among others and physical obstruction such as concrete walls, floors and metal beams. 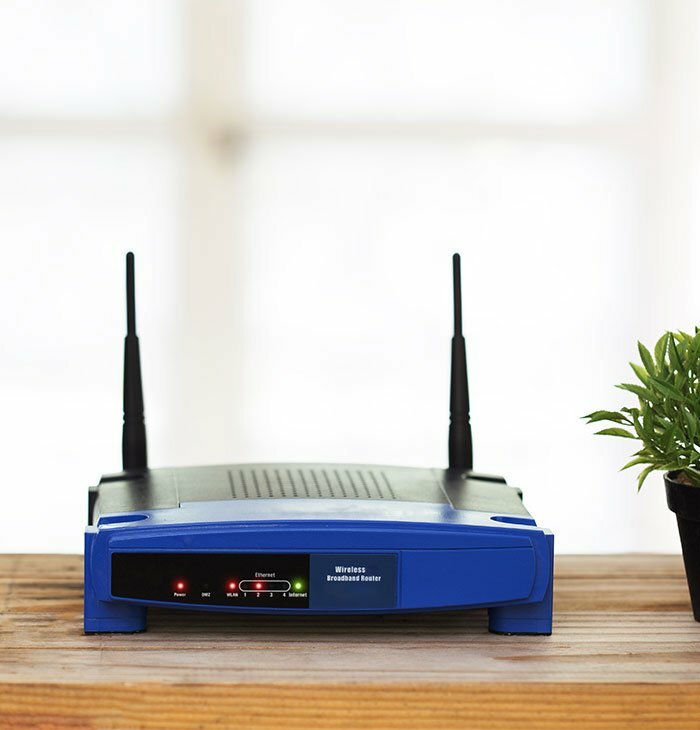 We can provide an additional router that uses WiFi AC signal should you take the higher internet packages and would like to amplify or maximize your WiFi experience.